Jennifer Tobin is deputy administrator of the Natural Hazards Center, University of Colorado Boulder. Tobin received her PhD from the department of sociology at Colorado State University. 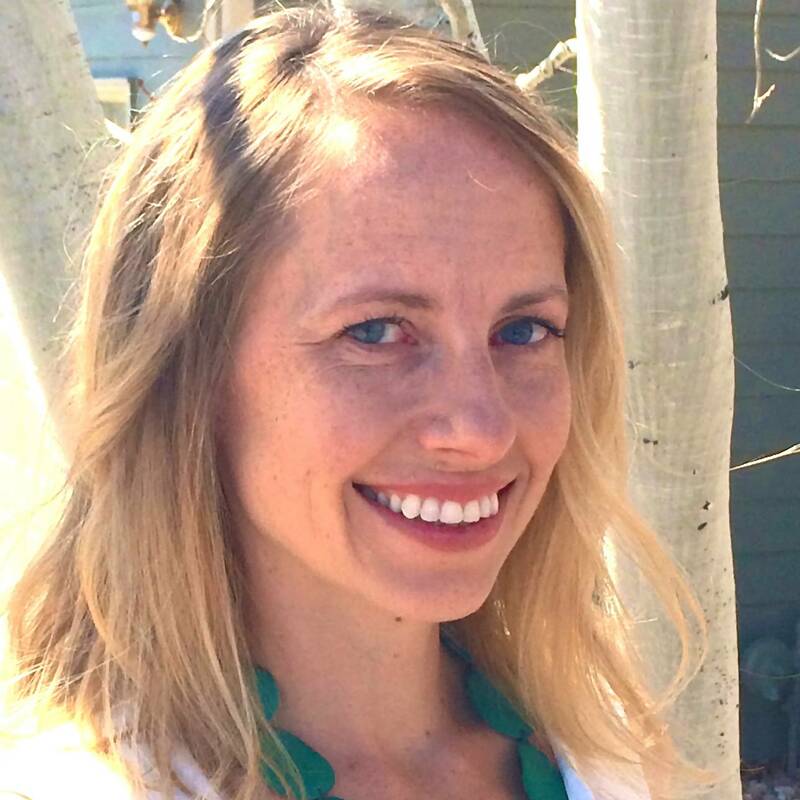 Her dissertation research focused on educational continuity following the 2013 Colorado Front Range Floods. She earned her bachelor's in sociology and women’s studies in 2005 and master's in sociology in 2008. Her master’s thesis research drew on qualitative interviews with local disaster recovery workers and single mothers who were displaced to Colorado after Hurricane Katrina. Tobin is the recipient of the 2014 Beth B. Hess Memorial Dissertation Scholarship. Tobin has been involved in a wide range of funded research projects focusing on topics such as children and schools, disaster risk reduction, and community resilience following disasters including Hurricane Katrina (2005), BP Oil Spill (2010), Christchurch Earthquake (2011), Joplin Tornado (2011), Slave Lake Wildfires (2011), Hurricane Sandy (2012), Colorado Front Range Floods (2013), and Hurricane Matthew (2016). Currently, Tobin administers the National Science Foundation-funded Quick Response Grant Program, is actively engaged in the Natural Hazards Center NHERI-Converge Facility, is collaborating on a National Institute of Standards and Technology-funded project for the Center for Risk-Based Community Resilience Planning at CSU, and is a working group member of FEMA P-1000 Safer, Stronger, Smarter: A Guide to Improving School Natural Hazard Safety.